﻿ Spiral Wound Gaskets, Stainless Steel 304 Spiral Wound Gaskets Exporter. 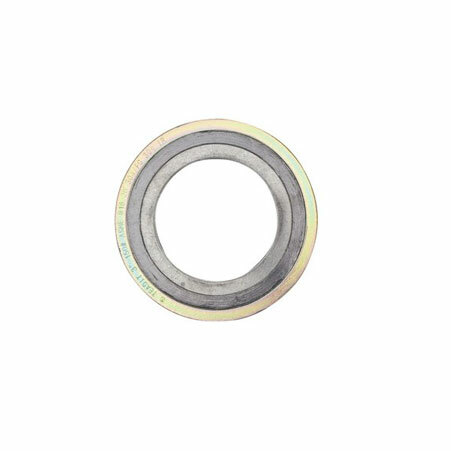 Monel 400/K500 Spiral Wound Gasket Manufacturer, Inconel 600 Spiral Wound Gaskets, Inconel 625 Spiral Wound Gasket, Stainless Steel Spiral Wound Gasket Supplier In Worldwide. We, at Amco Metals, dedicate ourselves in maintaining a long-term relationship with our customers, We have always strived to deliver products that are reliable and durable. We help our consumers in choosing products that are feasible for their businesses. We 9001:2015 certified and we have maintained on providing customer oriented engagements. We are a manufacturer, trader, stockist, supplier and exporter of Spiral Wound Gaskets which are contrived by spirally winding together a metallic strip and a filler on the outer boundary of a steel ring, the winding strip and the filler metal can be changed, thus being a customisable option for diverse industrial demands. 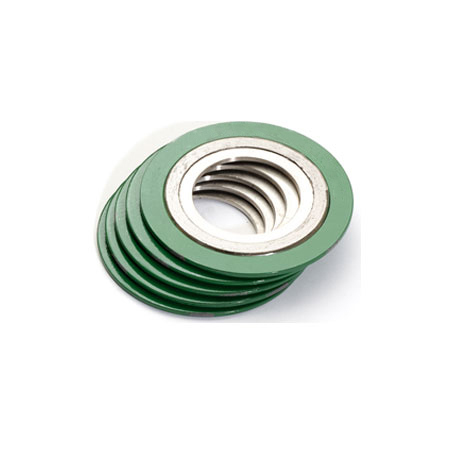 Our Spiral Wound Gaskets work very well in service applications that undergo constant fluctuations and variations in pressures and temperatures, more primarily the oil and refinery industry. 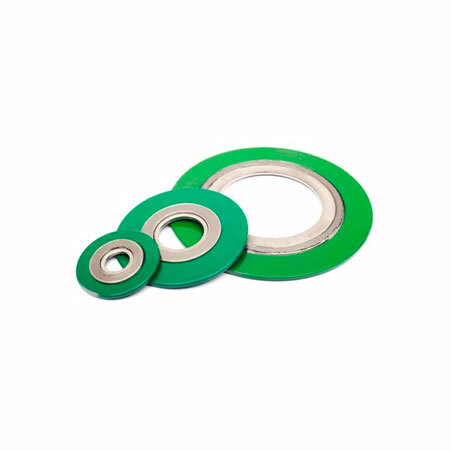 SS 321 Spiral Wound Gasket Manufacturer, SS 347 Spiral Wound Gaskets Exporter, SS 904L Spiral Wound Gaskets, Spiral Wound Gasket Supplier In India. Greece, Hungary, Libya, Mexico, Malaysia, Afghanistan, Ghana, Jordan, Pakistan, Lithuania, Ireland, Argentina, Nigeria, Azerbaijan, Japan, Kazakhstan, Trinidad & Tobago,Tunisia, Taiwan, Hong Kong, South Korea, Austria, Sweden, Turkey, Kuwait, Namibia, Vietnam, Germany, Peru, Lebanon, Thailand, Poland, Costa Rica, Serbia, Macau, Colombia, Gambia, Oman, Algeria, Nepal, Brazil, Philippines, Kenya, Estonia, Croatia, Canada, Czech Republic, Iran, France, Poland, Belarus, Puerto Rico, Israel, Morocco, South Africa, Russia, Bhutan, Mongolia, Bulgaria, New Zealand, Romania, Chile, United Arab Emirates, Finland, Egypt, Switzerland, Chile, Bolivia, Zimbabwe, Ukraine, Belgium, Saudi Arabia, Nigeria, Qatar, Venezuela, Bahrain, Australia, United States, India, Italy, Slovakia, Yemen, Gabon, Tibet, Spain, Denmark, Mexico, Bangladesh, Sri Lanka, Iran, Indonesia, United Kingdom, Ecuador, Iraq, Portugal, Singapore, Angola, Norway, Netherlands, China. Courbevoie, Al Jubail, Indore, Nashik, Granada, Caracas, Dallas, Noida, Chandigarh, Hyderabad, Cairo, Montreal, Coimbatore, Rajkot, Kuala Lumpur, Busan, Toronto, Tehran, Chennai, Thiruvananthapuram, Perth, New York, Al Khobar, Petaling Jaya, Kuwait City, Ranchi, Bogota, Lahore, Navi Mumbai, London, Bengaluru, Atyrau, Ho Chi Minh City, Vadodara, Vung Tau, Ulsan, Rio de Janeiro, Haryana, Pimpri-Chinchwad, Dubai, Thane, Baroda, Dammam, Ludhiana, Bhopal, Brisbane, Sharjah, Kanpur, Ahmedabad, Port-of-Spain, Singapore, Ernakulam, Hong Kong, Geoje-si, Abu Dhabi, Jamshedpur, Gurgaon, Secunderabad, Nagpur, Calgary, Sydney, Algiers, Mexico City, Kolkata, Manama, Lagos, Doha, Melbourne, Jaipur, Colombo, Muscat, La Victoria, Madrid, Mumbai, Aberdeen, Jeddah, Riyadh, Ahvaz, Moscow, Seoul, Howrah, Ankara, Houston, Surat, Jakarta, Karachi, Santiago, Pune, Visakhapatnam, Faridabad, Hanoi, Bangkok, Los Angeles, Chiyoda, Istanbul, New Delhi, Edmonton, Milan, Gimhae-si.